We are a full service company for mechanical engineering, electronics, software, industrial design, prototyping, manufacturing, FDA regulatory consulting and product testing services. DeviceLab’s ideal balance of proven experience and cutting-edge ideas for medical device development includes mHealth/wireless medical device design services and medical software development. Just because DeviceLab has provided medical device development to some of the world’s leading medical device companies and has won numerous awards since 1998, don’t let that make you think we spend too much time looking back on our achievements. On the contrary, we are much more fascinated with the future—which is the future of your medical device. “From concept to commercialization” is a popular theme in medical device development circles. Although we embrace the shared goal of getting your medical device innovation or invention to market as quickly and efficiently as possible, we are equally as committed to ensuring that it enjoys a healthy and lengthy product life cycle. 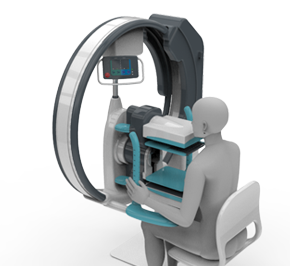 DeviceLab routinely revises its medical device design best practices for that very reason. 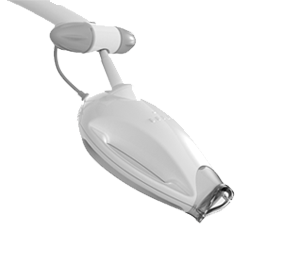 Our well-rounded team of medical device designers and engineers represents an ideal balance of proven experience and cutting-edge ideas. 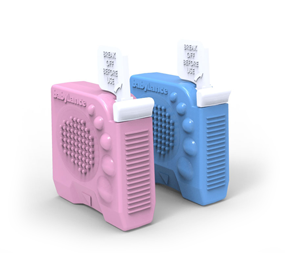 As an ISO-13485 certified medical device development company that has completed more than 100 medical device design projects of varying complexity, we rarely if ever say “no” when asked if we have the capabilities to develop a new medical device. And more than ever, that includes medical device software development and wireless medical device design services for the newest breeds of medical IoT, mHealth and medical wearables. 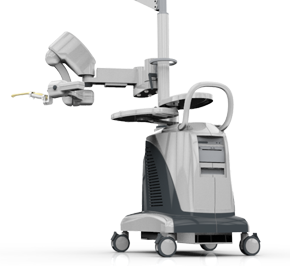 DeviceLab designed and integrated this innovative ultra-sonic prostate imaging cart within schedule in just 4 months. Non-neurological conductive pathways, including connective tissues, charged biochemicals and ions that move through lymphatic channels. 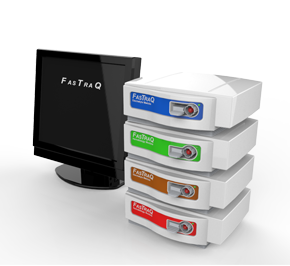 DeviceLab integrated three technologies (optics, system control and software) into one platform to create this complex immunoassay instrument. 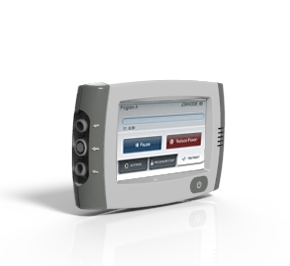 DeviceLab developed this product at record pace in just 4 months. The resulting magnetic sample separation system performs heating. This was LenSx’s first product in the marketplace. 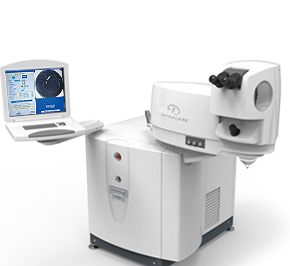 The goal was to establish top tier product identity in the Ophthalmic industry. 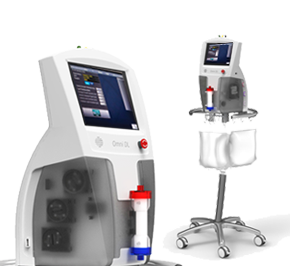 DeviceLab designed and developed this complete dental system ahead of schedule in 6 months and received a vendor award from its client. 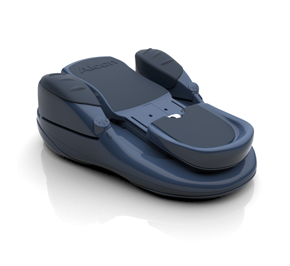 Our goal was to design a device that would provide an easy and effective heelstick solution for obtaining a blood sample from the heels of newborns. In developing this innovative new dialysis cart, a key challenge to make this complex system very easy to use. 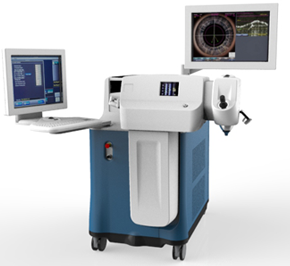 DeviceLab was selected to design this laser-enabled, keratoplasty system due to our expertise in large-scale system integration. Ergonomics were key to project success. DeviceLab met each of the project’s unique challenges, including the ability to seal 8 mechanically activated switches under 3 feet of water. Winn Hong ; Co-founder, President/CEO at Varocto, Inc.
Robert Case ; President | Robert Case & Associates, Inc.
Richard W. Henson ; CEO | ResVeRx, Inc.
Jay Dinsmore ; President & CEO | Protowest, Dinsmore & Associates, Inc.